Satisfied clients and employees are your most effective brand ambassadors. Their experiences in your office space are often a major part of how they interact with your company, and thus how they think about your brand. So when you choose office technology, your desired brand image should be an important factor in the decision-making process. Read on for tips about how to use office technology to help build positive perceptions of your company. How do you want customers and employees to think about your business? The answer to that question should help drive your technology decisions. For example, the most cutting-edge technology companies make sure their offices are as high-tech as they are. Consider Cisco’s wall-sized video screens, telepresence robots, and adaptive workspaces. “We had the challenge to deliver a facility that projected Cisco’s position as the number one IT company,” says Alan McGinty of Cisco. He explains that the company chose technology and design options to enhance and reinforce its brand image. Of course, not every company is as tech-focused or requires such a tech-centric experience. Perhaps your company wants to be perceived as trustworthy and protective of customer privacy. In that case, you might consider technologies that convey a sense of security, such as smart door technology or automated check-in. Even if you’re trying to project a homier or rustic vibe, technology can play a key role. Check out Google’s offices in Portland – rustic details, yes, but also extremely tech savvy. 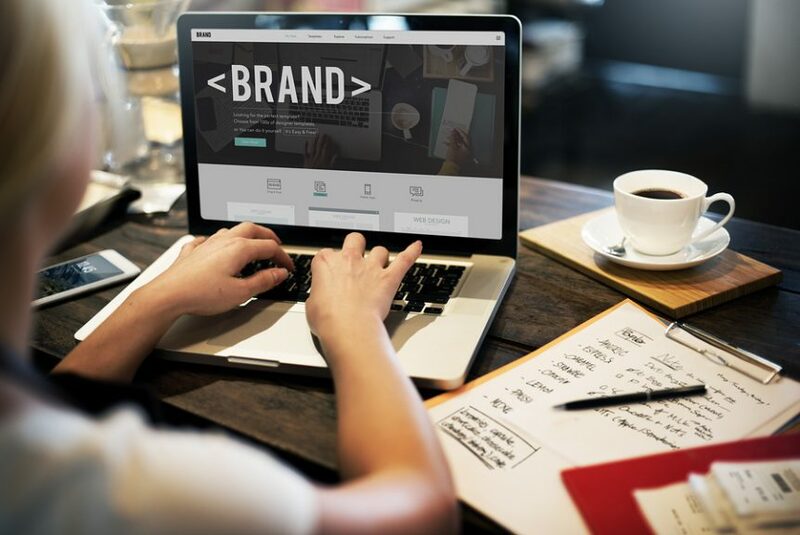 One thing to keep in mind: no matter what kind of brand image you’re trying to project, you’ll want to be sure that your technology is up-to-date and easy for employees and clients to use. When it comes to technology, you won’t get many points for being behind the times. When customers visit your office, their experience can make or break your brand image. Office technology can improve visitor interactions with your company, creating good feelings about your brand in the process. For starters, visitor experience may be enhanced by something as simple as providing wi-fi and device plug-ins in your reception and conference areas. And updated technology in conference rooms—like smart boards, wireless presentation technology, and mobile platforms—can help streamline meetings and client exchanges. Automated processes can improve visitor experience, as well. For instance, businesses report that automated check-in helps shorten wait times and provides clients with a better sense of privacy. As mentioned before, employees are particularly important in building and communicating your brand image. And for them to convey that image, they need to believe in it. Make sure your brand image permeates your office space and your business culture. Technology can help by reinforcing your brand image, and also by making sure your employees have what they need to succeed in their jobs. Automating certain tasks can free up your staff for more thoughtful and creative work. Productivity and time-management software can also help motivate employees and improve their efficiency. Office technology can reinforce your brand identity for employees more explicitly, too. Ensuring that your employees have access to collaboration tools, for example, conveys a focus on teamwork. Mobile, cross-device technology suggests flexibility and adaptability. And so on. Of course, office technology is not a one-size-fits-all matter. But whatever your desired brand image, you can find technology that will help you communicate that image to your employees and visitors alike.